Home » Phillumeny » Phillumeny India , Broken Heart. 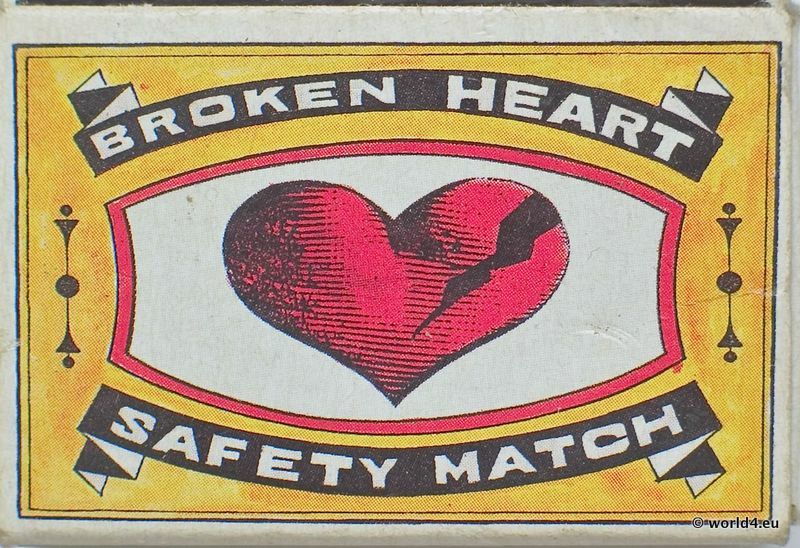 Vintage Matchbox. 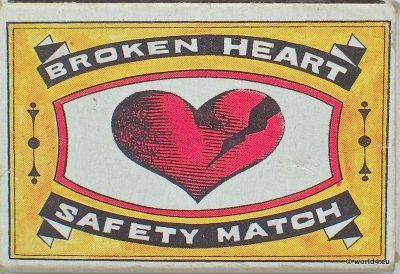 Design of Broken Heart Vintage Matchbox.